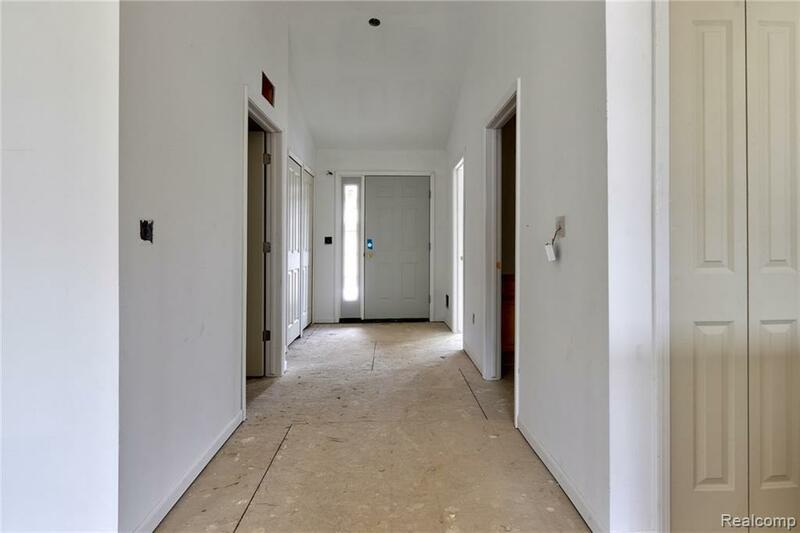 Interior Ranch Condo is ready for you and your final finishes! Over 1200 sq. 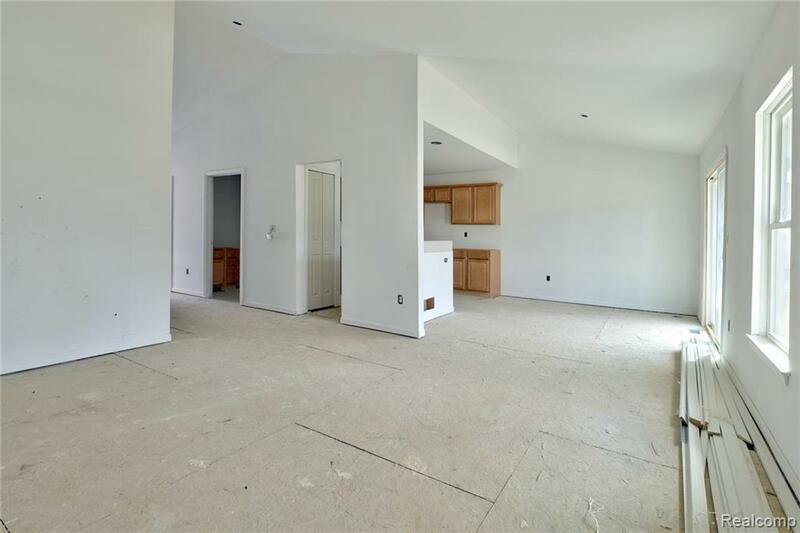 ft. two bedroom, two bath, full basement with egress window, attached 2 car garage, vaulted ceilings in Great Room & Master Bedroom. East West Orientation for full exposure to Sun. Established condo community has a Community Pool and Playgrounds. 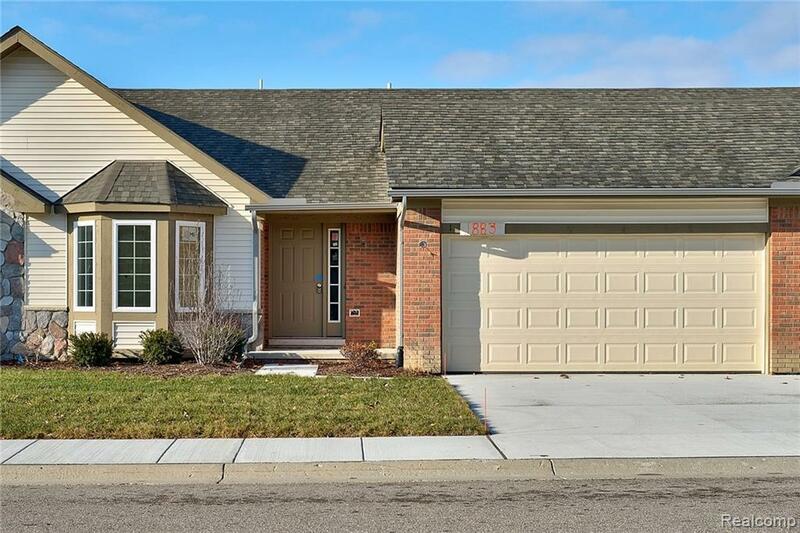 Perfect location: Minutes to Canton and Ann Arbor. 10 Minutes to St Joseph Hospital and 20 Minutes to U of M Hospital. Superior Township Taxes. Water Grounds Keeping, Snow Removal, Exterior Maintenance and Trash Removal are part of the $300 monthly association fee. 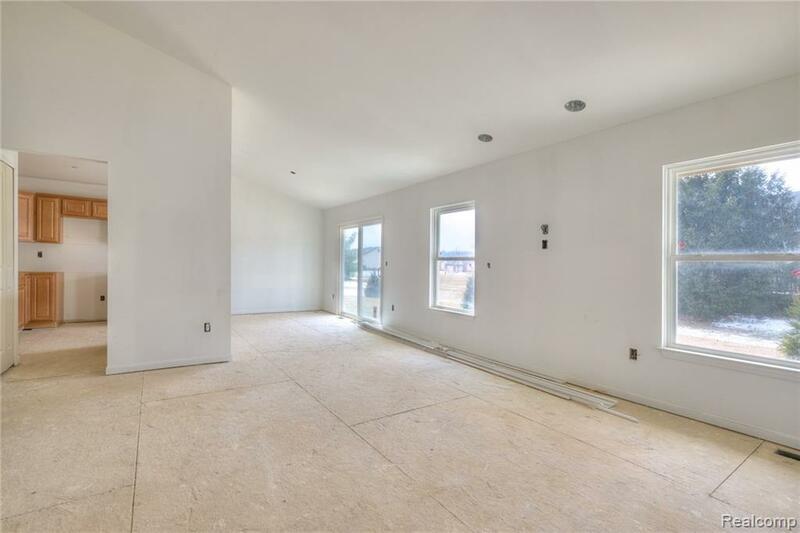 30 to 45 days to completion depending on purchasers choices.Occupancy at close.